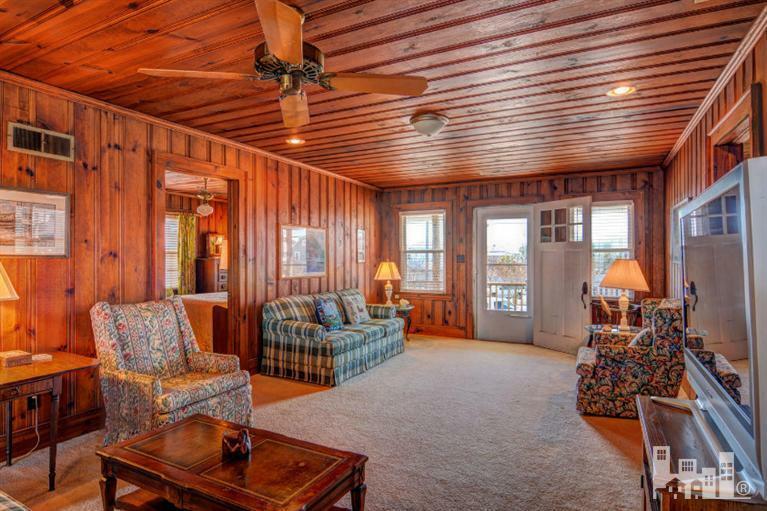 This classic coastal cottage will open up a world of possibilities for you, whether you're looking for a year-round beach home, a vacation nest, or a great investment property. 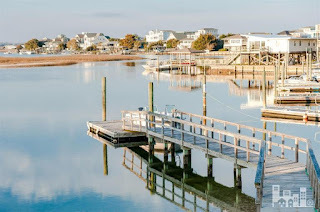 This 2-unit property is located on Wrightsville Beach's tranquil Sunset Lagoon, and is central to all of the best attractions and amenities this community has to offer. 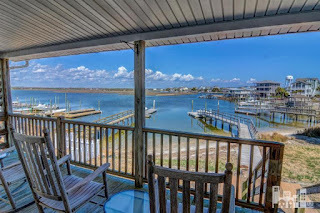 Each of the self-sufficient units offers a 3BR/2BA floorplan with access to a private dock with multiple 20' boatslips. 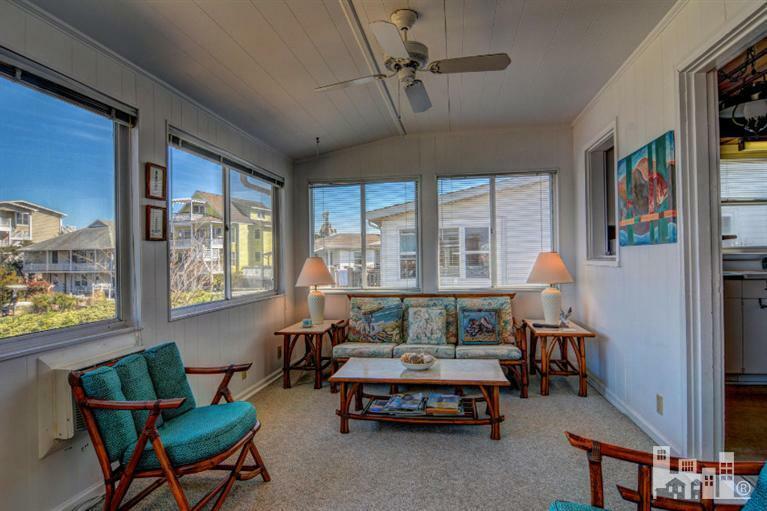 Inside, you'll find a home that has retained its old school coastal charm but with plenty of modern updates throughout. The upstairs unit features a window-filled, waterfront sunroom as well as an outdoor deck that takes full advantage of stunning sunset views. 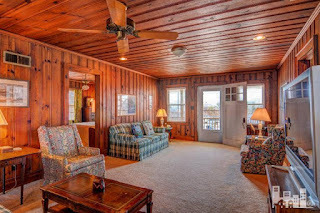 Hardwood flooring and knotty pine walls and ceilings provide an atmosphere reminiscent of simpler, mid-century days gone by. 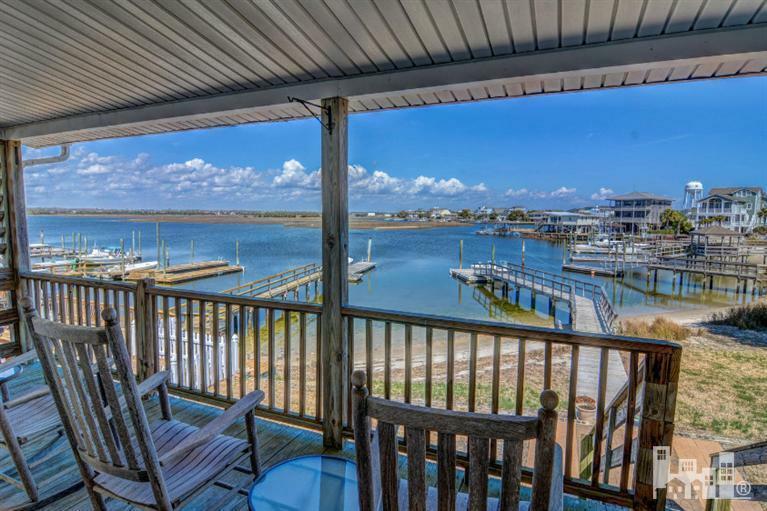 The downstairs unit features tile flooring and a patio that leads out to the sandy, soundside beach and dock. 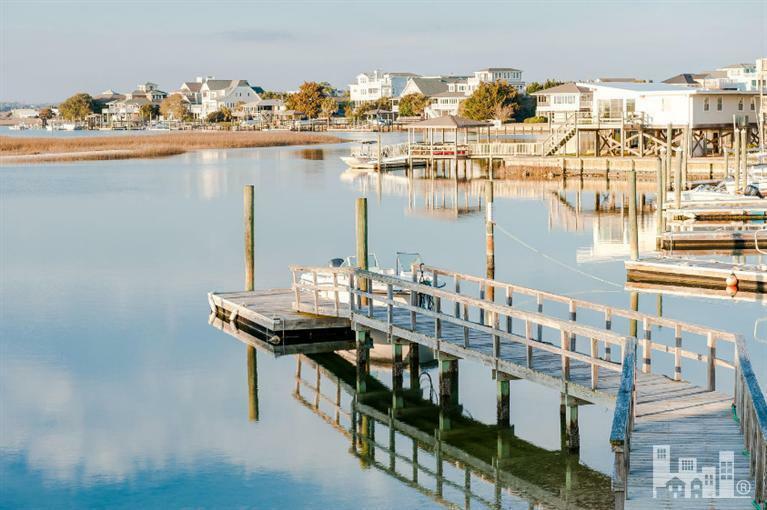 An endless variety of water sports await you just outside the door of this lovely cottage nestled in a prized location on Wrightsville Beach. Details on 14 W. Salisbury St.